Novashore Adventures has been bringing you guided seakayaking tours and overnight adventures for many years. We pride ourselves on offering exciting sea kayaking experiences to a wide ranges of ages and abilities. Located in beautiful Advocate Harbour, we have consistent excellent reviews on TripAdvisor.  Contact us today or book online in the comfort of your home. The Bay of Fundy area is rich in life, on land and sea. It has Nova Scotia’s most impressive geological features with its towering cliffs, rock spires, deep valleys and sheltered coves. From the times before European explorers touched this land it held special importance to its aboriginal people. You will soon see why this land was part of the Mi’kmaq legends of Glooscap! 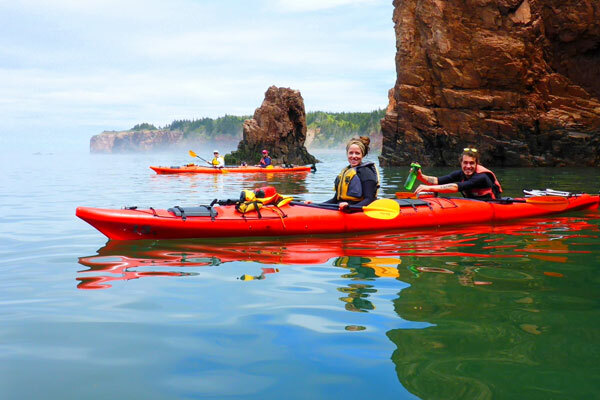 The Chignecto area of the Bay of Fundy has something for everyone interested in the outdoors, nature, geology and history. And there is no better way to take it all in than by sea kayak. 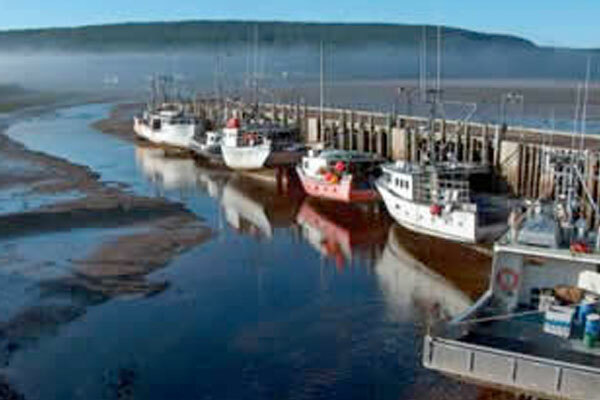 See our Fundy Tours. Thanks for a glorious day. We were not sure we could, but we did, and we are so glad! NovaShores Adventures is located in Advocate Harbour known for its unique barrier beach with huge piles of tide-cast driftwood. The harbour goes dry at low tide, come back a few hours later and the fishing boats will be floating again like in any other harbour. The local fishermen’s main income is from lobster and scallop fishery. Advocate Harbour is one of the oldest Acadian villages in Atlantic Canada with many old homes and an atmosphere as relaxed as it gets. You can go for a stroll on the old dykes that these industrious settlers created, or go beach combing along the Bay of Fundy at Low Tidedriftwood beach sheltering Advocate Harbour. To one side of the village you have the cliffs of Cape d’Or with a lighthouse and first class views of the choppy Dory Rips that are created by opposing currents from the Minas Basin and the Bay of Fundy. On the other side the rocky promontory of Cape Chignecto that is home to the largest provincial park in Nova Scotia. On the way to Cape d’Or make sure to stop at Horseshoe Cove, a beautiful beach where you might find agate and native copper. It was a thriving community in the late eighteen hundreds thanks to copper mining. In nearby Spencer’s Island the old lighthouse contains an exhibit with photos and artifacts from the ship building days. The famous mystery ship Mary Celeste was built there in 1861. The Beach Cafe is always worth a visit. What a fabulous experience, not to be missed. The highlight of our trip.